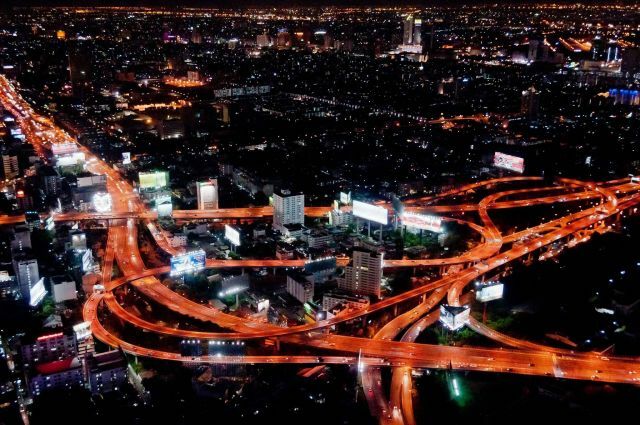 Bangkok is the capital of Thailand. It is one of the world’s top tourist destination city. Bangkok is visited by the majority of international tourists to the country and it has also been named “World’s Best City”. Bangkok is a multi-faceted sights, attractions and city life appeal to diverse groups of tourists. Royal palaces and temples as well as several museums constitute its major historical and cultural tourist attractions. Shopping and dining experiences offer a wide range of choices and prices. Bangkok has several parks and Lumphini park is the largest park in the Bangkok. Among Bangkok’s well-known sights are the Grand Palace and major Buddhist temples, including Wat Phra Kaew, Wat Pho and Wat Arun. Dusit Palace is famous as the world’s largest teak building, while the Jim Thompson House provides an example of traditional Thai architecture. The city is also famous for its dynamic nightlife.